Brainy Girls! 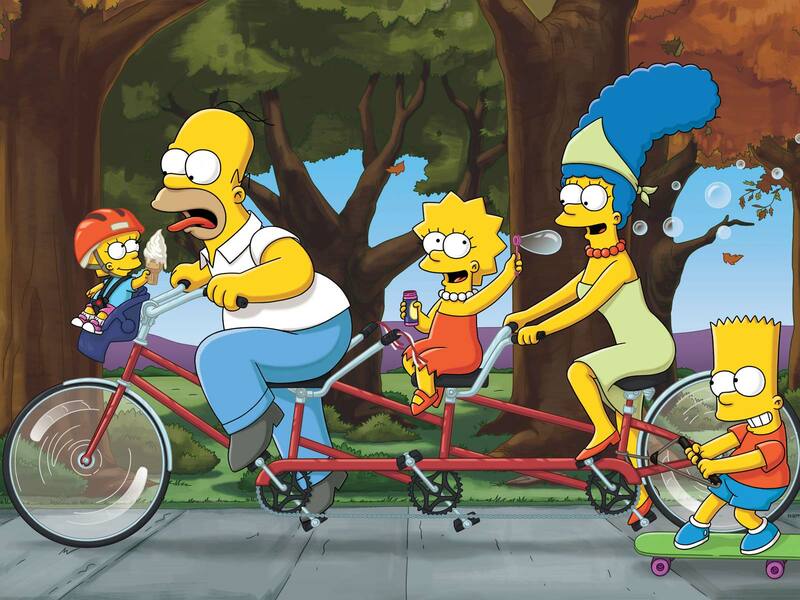 : 10 Things You Didn't Know About Bicycles! Bicycles are cycles in the truest sense of the word, and today I have some fun facts to share with you about the history of the bicycle and how bikes are used today. Ready...set...go! 10. The "modern" bicycle was fitted with pedal cranks and iron rims in 1840 by a Scottish blacksmith named Kirkpatrick Macmillan. Prior to that, you had to push yourself along using your feet. 9. The bicycle is the most efficient vehicle ever devised; a human on a bicycle is more efficient (in calories spent per pound and per mile) than a train, truck, airplane, boat, car, motorcycle or jet pack. 8. Cycling only three hours per week cuts your risk of heart disease and stroke by 50%! 7. The longest tandem bicycle seated 35 people and was 67 feet long. Wow! 6. The smallest bicycle ever made had two wheels made from silver dollars. 5. The fastest speed ever recorded on a bicycle was attained by American Olympic Cyclist and Ironman triathlon competitor John Howard, when he reached 152.2 mph in 1985. 4. 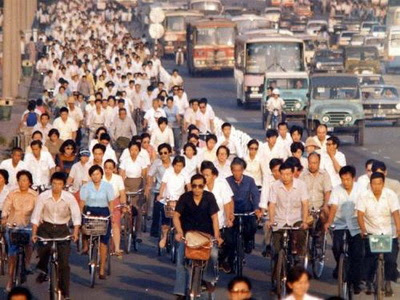 There are about 1 billion bikes in the world, compared to half as many motorized vehicles. About 100 million bikes are manufactured every year. 3. If you wanted to, you could fit anywhere between 6 and 20 bicycles in a standard car parking space in a paved lot. 2. Bicycles save over 238 million gallons of gas per year by replacing trips made in cars. 1. Susan B. Anthony said about bicycling: "...it has done more to emancipate women than anything else in the world. It gives women a feeling of freedom and self-reliance. I stand and rejoice every time I see a woman ride by on a wheel...the picture of free, untrammeled womanhood." Check it out! What other interesting things can you share about bicycles? I'd like to hear what you have to say!